India has taken various measures to bolster the rural economy but the efficacy of the schemes would depend upon their implementation, the Global Food Policy Report said. The report further said the prospects for rural development are encouraging in the current year and hoped that the general elections will increase attention to rural areas where the majority of voters live. "Policy decisions in India have significant spillover effects on policy developments in other countries of the region," it added. "India, home to 70 per cent of the region's rural population, has unveiled a number of measures to bolster the rural economy. The government will maintain minimum support prices for major crops (25 at present) equal to at least 1.5 times their production costs. "The efficacy of this policy will depend on the extent of implementation, as government procurement has been largely restricted to rice, wheat, sugarcane, and cotton. Further, this policy risks creating barriers to private sector entry into agricultural markets," said the 2019 Global Food Policy Report (GFPR) released by the International Food Policy Research Institute (IFPRI) in Washington. A fund of about $350 million is proposed to develop and upgrade agri marketing infrastructure. Other government measures to boost India's rural economy and improve rural livelihoods include development of cluster-based specialised farming, promotion of organic farming, support for farmers' organisations, extension of farmer credit to fisheries and animal husbandry farmers. 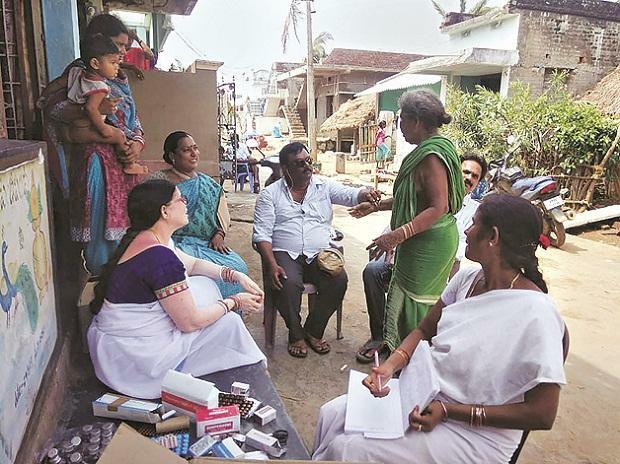 Talking about Ayushman Bharat, the report said it is the "world's biggest health scheme" which will provide health coverage to over 100 million poor and vulnerable families of about USD 8,500 for hospitalisation per family per year.